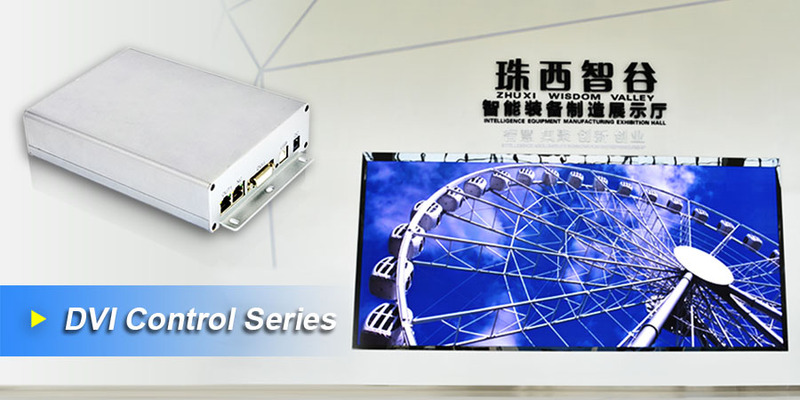 ﻿ DVI Control Series - SEEKWAY TECHNOLOGY LTD.
· System capacity is 129,000 (1440*900) pixels; capacity of each master controller is 65,000 pixels. · Support splitter cascade control. Multiple screens can either play one complete effect, or synchronize respectively. · For irregular display screen, unique data processing method helps to find solution easily.